It is crazy to think how a month of 2014 is already over. Most people at this time have pushed aside any goals for the New Year and are falling into a rut. I definitely fell into this "rut" in the middle of the month. This rut is no fun- you feel uninspired and off your usually mojo. This week was crazy busy. I knew I had to take a moment and clear my mind. A favorite quote of mine is by Fitzgerald- "I hope you live a life you're proud of". This always reminds me that we have one life and we must make the most of it. When I was falling into this slump, I searched for inspiration to give myself that extra boost. I find that extra boost in my thoughts and through music. An inspiring song is able completely change my perspective on almost anything. Or sometimes you just need to think things through. For the first time, I have written down goals; academics, life, and blog. I am usually a more of a "wing it" person but writing goals and dreams down gave me a little "Oprah aha moment" of what I would like to achieve this year. 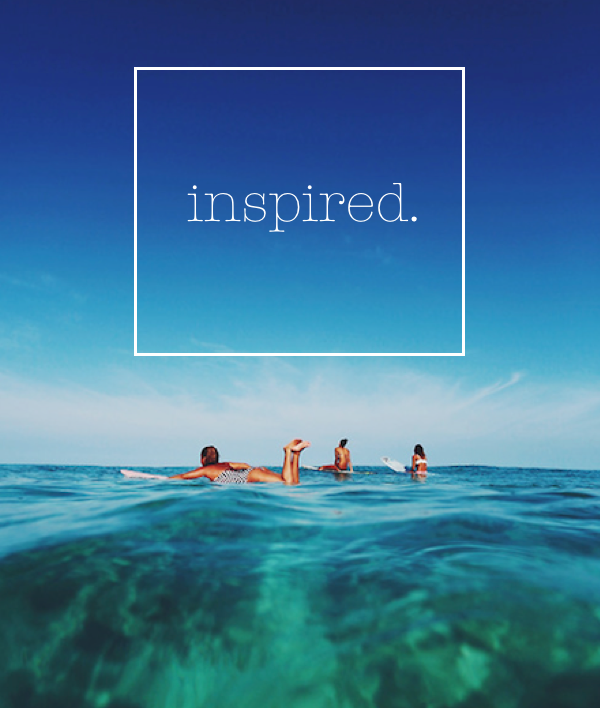 It's never to late to be inspired. Remember to always think positive thoughts. My main goals this year are to live my life to the fullest and dream big. It sounds cheesy but you don't want to waste your life? I have exciting things plans for this year to see the world, expand this blog, and live my life. It's simple as that. There is a great world out there- go and see it. I love the quote by Fitzgerald you mentioned - I hadn't heard it before! Writing down goals is a great way to stay motivated and track your progress. Great post!